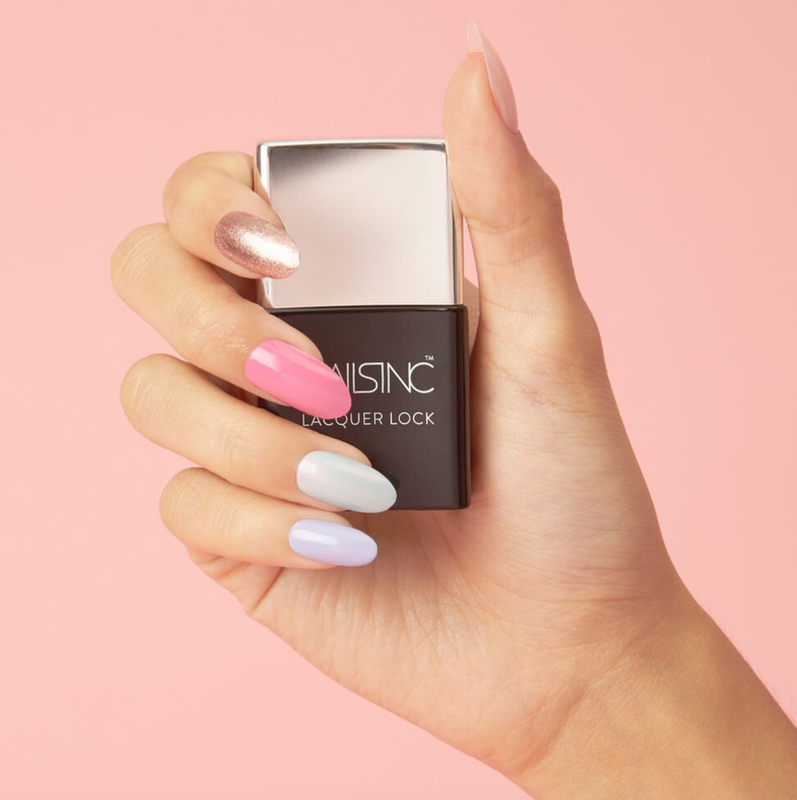 Just as your gel manicure is cured by UV light, this revolutionary top coat features sunlight curing technology, using natural UV rays to lock in your colour for extended wear for up to 14 days. The result – blinding shine and gloss. Wear over any polish to create a long wear result that is resistant to breakage and chipping. Apply your preferred base coat to clean dry nails. Then apply 1 - 2 coats of your preferred colour and finish with Lacquer Lock Top Coat. Once dry, cure with UV sunlight.